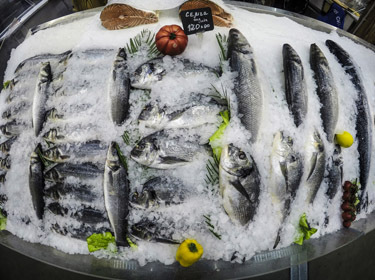 Moscow's traditional open markets have long been plagued by dubious food hygiene standards, dishonest traders and petty criminals. Now, the massive Food City complex is making food shopping in the Russian capital civilized again. The largest wholesale food distribution centre of its kind in Russia, its concept incorporates the best international practices of Rungis market in Paris, Mercado San Miguel in Madrid and Berliner Grossmarkt in Berlin. Food City provides supermarkets, restaurants and consumers with about 30,000 tonnes of high-quality produce at affordable prices each day via about 3,000 vendors. 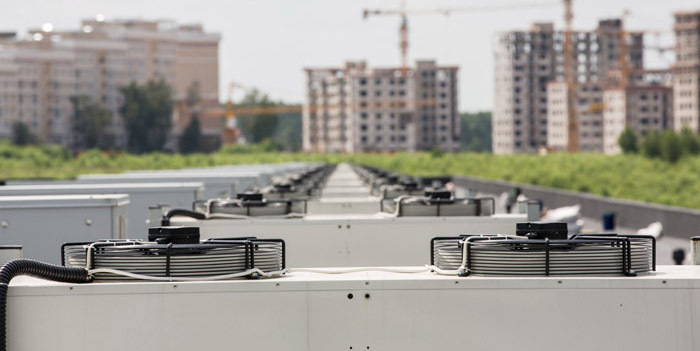 With million dollars’ worth of international and domestic meat, fish, fruit and vegetables at stake daily at Food City, the Moscow wholesale outlet depends on 700 condensers and unit coolers supplied by Alfa Laval to keep its produce fresh. Food City chose Alfa Laval because of the reliability of its cooling equipment, as well as its cost effectiveness and execution. Alfa Laval is set to supply the equipment for the second agro-cluster being created outside of Moscow. Alfa Laval has partnered successfully for a decade with its Russian distributor Morena, which deals directly with Food City. Alfa Laval is one of the oldest foreign companies still operational in Russia, having opened its first office in St Petersburg in 1903. Cooling food is not just about temperature, but rather the right combination of temperature and humidity. Different kinds of fresh produce require a different mix of these two variables, so reliable performance of both coolers and condensers is necessary for maintaining food quality. 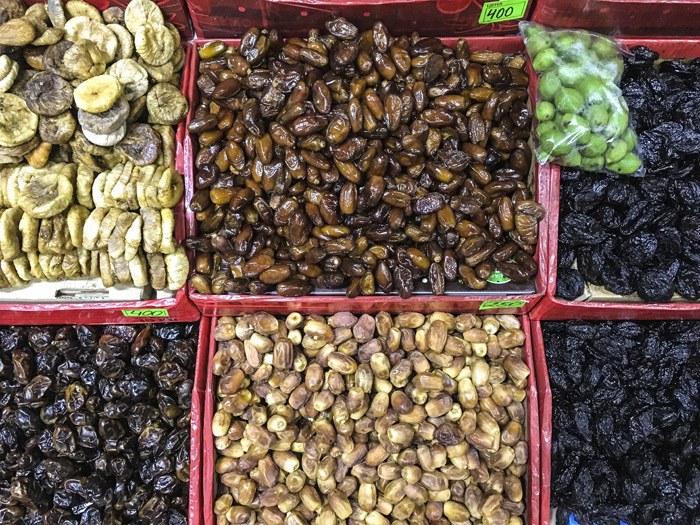 Also, when fruit and vegetables start to dry out, their weight drops – as does profit for the trader. 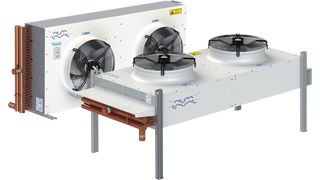 The AlfaBlue Junior commercial condenser system used in Food City is an outdoor mounted system and is geared for use in low-airflow operations. Specifically, these may be applied in air conditioning units, as well as in commercial refrigeration. The condensers use high-quality fan motors that reduce power consumption while maintaining noiseless performance. The Optigo CC is a commercial unit cooler for small to medium-sized cooling and freezer rooms. A wide range of the single discharge models make them especially suitable for refrigerated working, processing and storage rooms. One to four fans are fitted with AC or EC fan motors and are available in two fan speeds.